Tadanori Yokoo transforms what heard and heard into his own, edits it and incorporates it into his own work, the trip to a foreign country was a treasure trove of imagination. 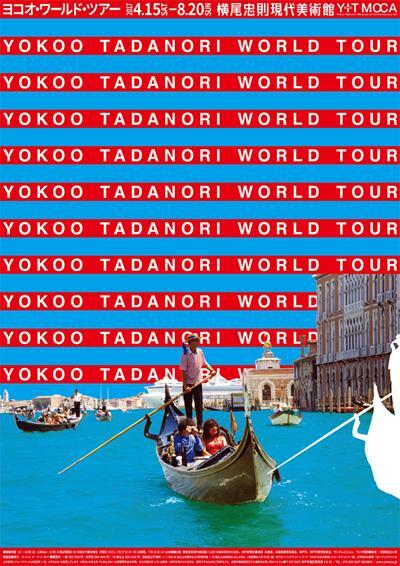 Since traveling to Europe in 1964, Yokoo has visited all over the world. Among them, New York in 1967, India repeatedly visited since 1974 gave great influence to the work of Yokoo. Furthermore, in 1980, I was deeply involved in Yokoo's way of living, such as turning to a painter with the Picasso exhibition at the Museum of Modern Art in New York. In addition, as Yokoo's work becomes known to the world, exhibitions and work abroad also increase, and exchanges with people active in the front lines of various fields further expand the range of expressions in Yokoo I will. In this exhibition, we will follow from the related works and materials how the Yokowo world extends to the world.